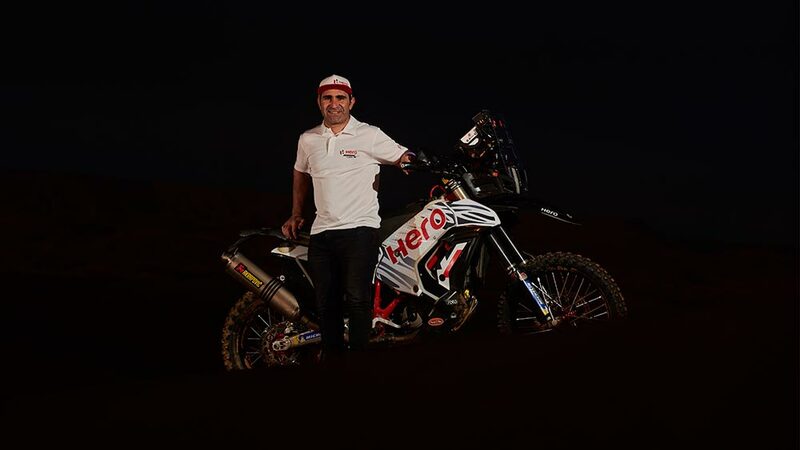 Hero MotoCorp Ltd., has further bolstered the Motorsports Team’s profile by signing the Portuguese champion, Paulo Goncalves as its fourth rider. 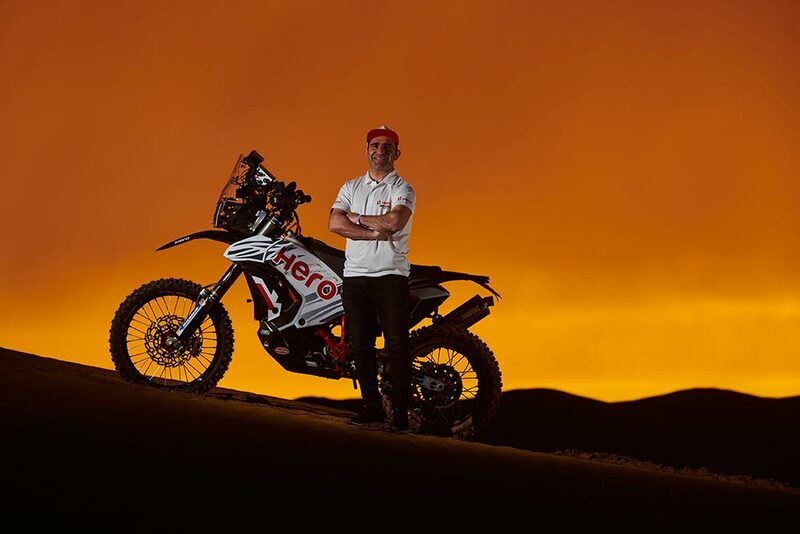 Close on the heels of achieving their first podium of the season, Hero MotoSports Team Rally, the motorsport team of the world’s largest two-wheeler manufacturer, Hero MotoCorp Ltd., has further bolstered the Team’s profile by signing the Portuguese champion,Paulo Goncalves as its fourth rider. First of all, let me extend a very warm welcome to Paulo Goncalves to the Hero MotoSports family and also to the larger Hero family. In a short span of three years, the Team has delivered some impressive results, and now with Paulo’s wealth of experience, there are no doubts that we will be able to lift our performance in every aspect of the rally sport. Paulo’s move also provides acknowledgment to the fact that we have been able to establish ourselves as a sought after team for the top talent in the sport. This bodes well not just for the team, but also for our fans and customers, as at the end of the day, our efforts in motorsports are aimed at building better technology and products for both on and off road. I wish Paulo a great career and success with Hero MotoSports Team Rally and all the best to the team for the upcoming races. We are very motivated by the entry of Paulo Goncalves into our young set-up. To attract one of the most decorated and respected top rally athletes is a big boost for our Team and an endorsement that we are being looked upon as one of the top teams in rally sport. His experience of numerous race victories and Dakar participation into our lineup will enable us to achieve the next level of competitiveness. We extend Paulo a very warm welcome and wish him a successful stint with Hero MotoSports Team Rally.